The Weekly Wins! Enjoy the best in digital news from the past 7 days. Grab yourself a drink and kick up your feet with some cool digital finds in The Weekly Wins! As seen from space, the longest man made wall in the world, clocking in at almost 22,000 kilometres long, is in need of a little TLC. This may not come as a surprise, seeing as how the oldest parts of it are almost 2000 years old. Of course, the most effective method for covering the expanse of the wall to assess the damage should be left to the machines. As their creators and overlords, it’s occasions such as these that we finally get to wield our terrible power and employ them for our bidding. In this case, our bidding is to use a Falcon 8+ drone to take more than 10,000 hi-res images to create digital models with a 3D reconstruction algorithm. Combine that with AI tech that detects damage, creates a digital restoration scenario and puts together an action plan, and you’ve got yourself one heck of a spiffy 2000 year old wall. Really, what can’t drones do? Well, it’s official. If you value the safety and sanctity of your genetic data, you had better just listen to what your grandma says about your heritage. Or make up most of it; that’s the Canadian way. 23andMe, the company that has made it normal to send spit swabs in the mail, has just announced that they are now openly partnered with a pharmaceutical company to use the swabs to gather genetic data. If you’re the flippant with your data type, nbd. But be aware, if you’re desperate to find out that you’re 3% Irish, or something of the like, your data will be used for whatever drug giant Glaxo feels like using it for. 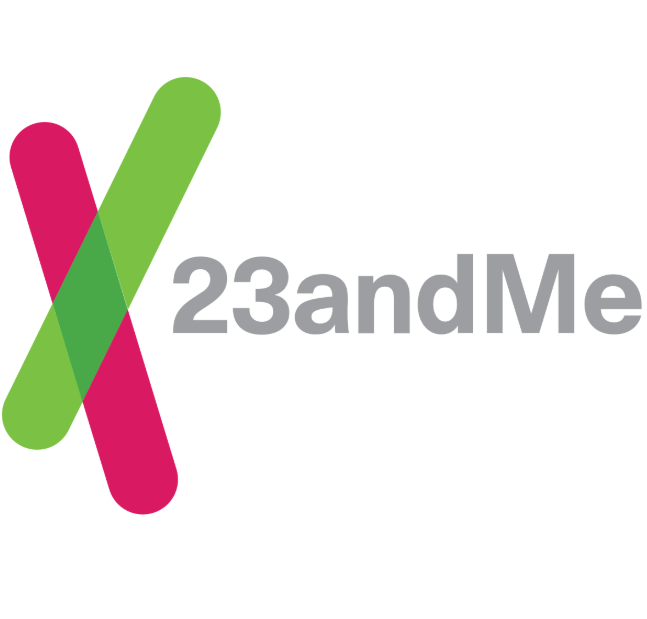 23andMe released a statement saying that any of their users are able to opt out of their data use. Get your magnifying glasses out, you can bet that’s embedded in some iTunes-esque fine print. Everyone knows that love creates happiness. Can you even imagine trying to create love IRL though? In 2018? No way. What’s the point? If Tinder and Bumble and Happn and others weren’t working for you, don’t worry, Facebook is coming to save you from loneliness. 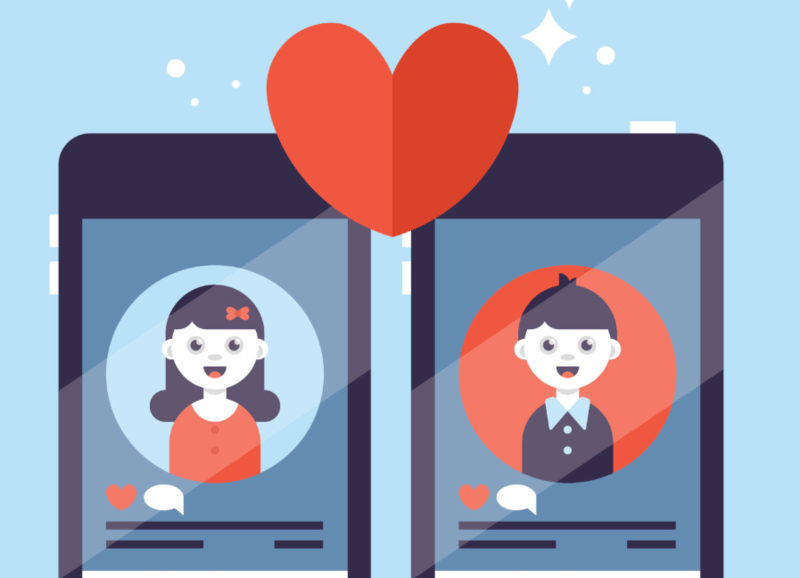 Never satisfied to sit by the sidelines and while other social tech companies prosper, Facebook is diving into the dating game. At this stage, it’s only being beta tested amongst Facebook staff but the word on the street is that the Facebook love game will soon be live. Get ready love birds. Facebook is coming for ya! Somehow, despite teasing amazing new features that everyone wants and needs like a dating service, Facebook has also announced a new feature that tracks your time on it. The feature also tracks your time on Instagram. The move seeks to abate the increasingly vocal concern over app addiction. Critics, however, say that the the feature is not enough. You can still turn it off, you can still have all of the fun if self-control is not so much your forte. Facebook and Instagram are the best, but everything in moderation, people! Now at least there’s a little help for you when it comes to saying no.